With the recent run of cold weather, you can grab a Neilson Beanie to keep your head-top warm and toasty after getting out after a chilly session. 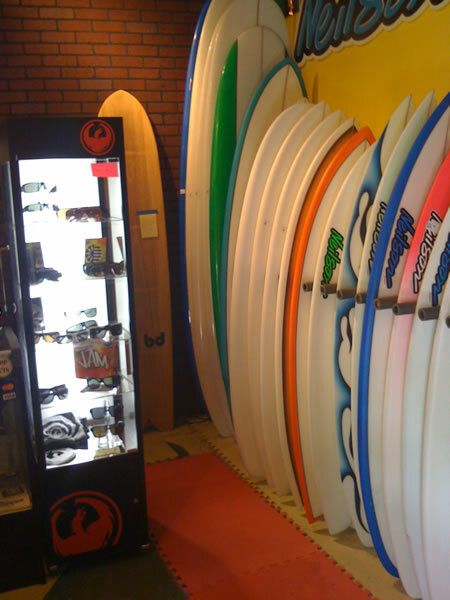 Tons of new boards in stock! Stop by and check them out. Hey everyone, we are shifting to our Winter hours now. Thanks for all the stoke and support this past year and a Joyous New Year to all.